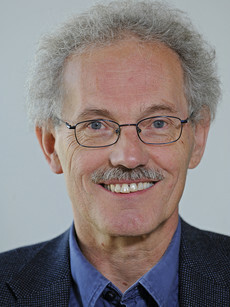 Rainer Grießhammer is a chemist, member of the management board of the Institute of Applied Ecology, Freiburg and director of the future heritage foundation (Stiftung Zukunftserbe). Leader of the research group "Products and Material Flows" at the Institute of Applied Ecology (1992–2002). Managing director of the Institute of Applied Ecology (1985–1991). Research Analyst in the German Bundestag (1982–1984). He is specialized on product development and assessment. Founder of the product information campaign EcoTopTen. Developer of the PROSA, Product Sustainability Assessment method.